Most religions believe that an afterlife exists. 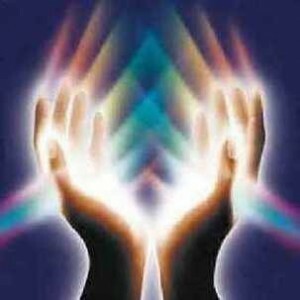 Mediums obtain messages from the spirit world. Traditionally a medium is a person who communicates with the deceased giving evidence to prove survival of physical death. A psychic has the ability to see into the past present and future through precognitive powers. 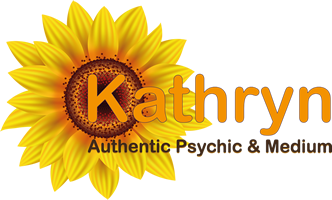 Psychics can give guidance on questions relating to relationships, career and particular questions.